Tor Espen Aspaas is one of the most outstanding pianists and music communicators of his generation in Norway. In 2016 he was created Knight 1st Class within the Royal Norwegian Order of St. Olav for his merits and contributions to music and culture. In 2006 he was appointed university professor at the Norwegian Academy of Music where, in addition to his teaching duties, he is currently doing a research project looking into the role of improvisation in the creative processes and works of Beethoven. Aspaas gained his postgraduate soloist’s diploma at the Norwegian Academy of Music in 1996 and gave a critically acclaimed debut recital in Oslo the following year. 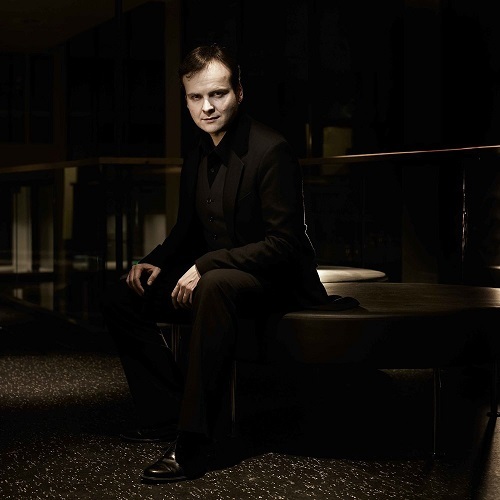 He has received numerous grants and awards (among the more recent are the Lindeman-prize, the Levin-prize, and the Nils Larsen Grant) and he has appeared as a soloist with several international orchestras, as well as with all of Norway's professional orchestras. Among the many conductors Aspaas has collaborated with in his solo career are Brüggen, Sinaysky, Plasson, Karpe, Eggen, Engeset, Gupta and Engegård. In 2011 Aspaas gave the premier performance of O.A. Thommessen's third piano concerto, commissioned by the Trondheim Symphony Orchestra. In addition to recitals and worldwide concert tours he is regularly invited to Norwegian and international festivals and concert series. In the autumn of 2010 Aspaas gave an acclaimed series of recitals on Debussy's 24 preludes, which included a performance at the Norwegian National Opera. In March 2013 he made his US debut with a solo recital at Carnegie Hall, NY.